August 1, 2011 – Journey to my heart…. August 1, 2003 began it all…. It was August 1, 2003 that I walked into an office at 5 mile and Plainfield and wondered what I would do with every upcoming day. I remember that as a first thought and am thankful to say, it has not been much of a thought, since that day…. Today I am thankful that Visiting Angel’s has been able to serve West Michigan for 8 years. I want to share with you why I felt convicted, way back then, to leave my full-time adoption job and venture into business ownership…(taken from our brochure). I carry the same vision and passion today. I am so thankful that God has given me the opportunity to work in my area of passion. I know many who long for that….I am reminded again of my deep thankfulness to serve daily in an area which encourages quality of life and hope! When Trish was working in the church she observed both people with many needs and many people wanting to meet those needs. She also noticed a lack of a strong bridge to connect them. While working with hospice, Trish witnessed a great value for the quality of life — at the end of life. 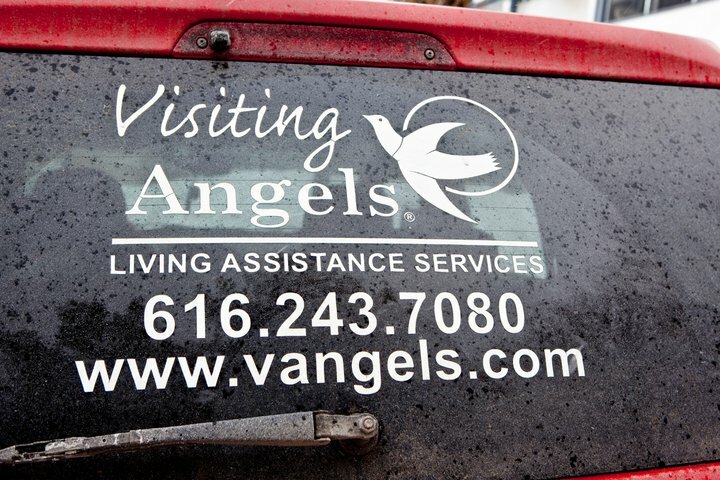 Visiting Angels of West Michigan was borne out of Trish’s vision to create that bridge between people with needs and those with the desire to serve. That vision is fueled by her passion for quality of life — at all stages of life. She leads an office staff and a team of Caregivers who desire to honor the individual and encourage those precious moments of quality by walking along those in need. 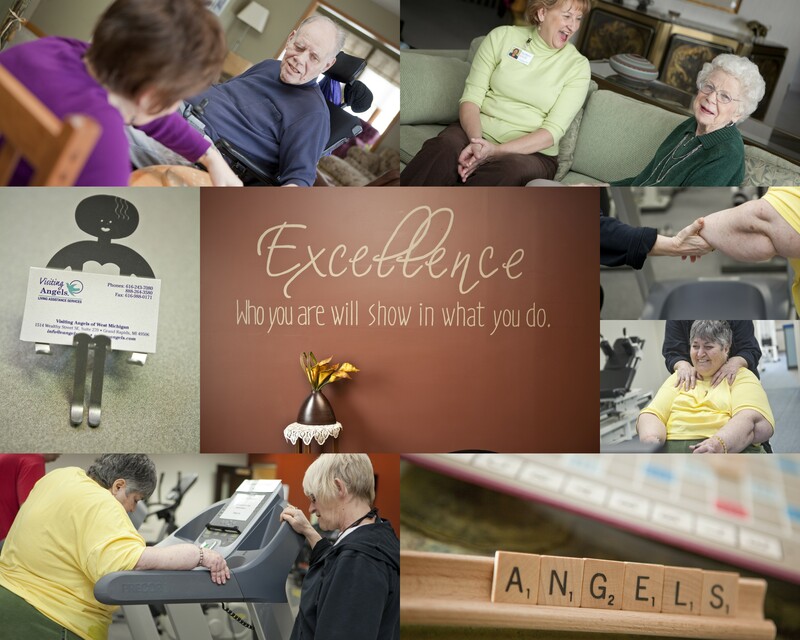 I am thankful for more than 1000 families in West Michigan who have entrusted their loved one’s to our care. …. stories of laughter, love and deep commitment! My story is enriched by every story I hear in my work with Visiting Angels. I am convicted every day that even when aging, ill, weak, tired or weary, the voice of the care recipient must be heard. I will advocate for that as long as I have breath! Author trishborgdorffPosted on August 1, 2011 Categories UncategorizedLeave a comment on August 1, 2003 began it all….